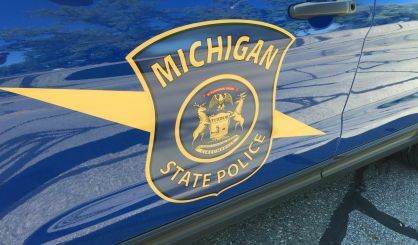 As part of National Human Trafficking Awareness Month, Michigan State Police motor carrier officers are making an extra effort to educate truckers about the crime. MSP Commercial Enforcement Division Lieutenant Brad Cushman tells us troopers will speak to truckers when they stop them next week. Cushman says truckers are in a good position to spot human trafficking because they’re frequently at truck stops, rest areas, and gas stations along the highway. “The trucking industry and the public in general are the eyes and ears out there on the roads, and they’re going to see something before anybody else,” Cushman said. Cushman says human trafficking often involves someone being forced into prostitution. The cards MSP is handing out identify the warning signs. You can find out more at TruckersAgainstTrafficking.org. Cushman says, each year, police get an increasing number of tips from truck drivers.